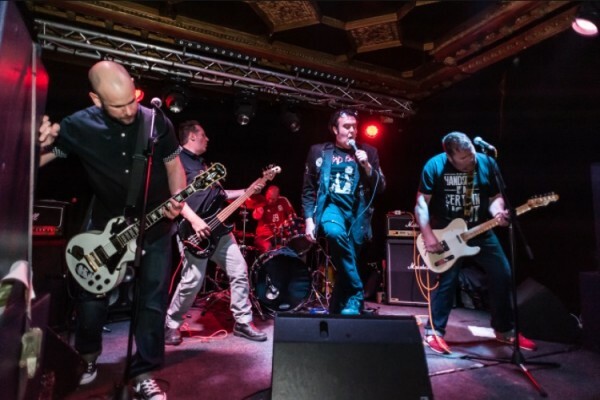 SICK LIVERS UNVEIL NEW VIDEO! Welsh garage-punks THE SICK LIVERS have today unveiled a brand new video for the track ‘I Need Nurse’ from their acclaimed second album Mid Liver Crisis. The video was made by local animation company Hoodoo Animations. Mid Liver Crisis was released during the summer by Glunk Records. You can get it now from the band’s website. The band play the following dates to take them up to the end of the year…. ‹ TOO ARROGANT TO WAIT!